The Olympic Games are over, it is time to focus on other competitions! 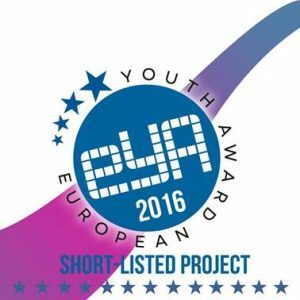 It is an honor for us to participate in European Youth Award 2016, present not only VeloPark mobile app for bycicle lovers but also Armenia, be shortlisted and passed to the next round! Wish us good luck!